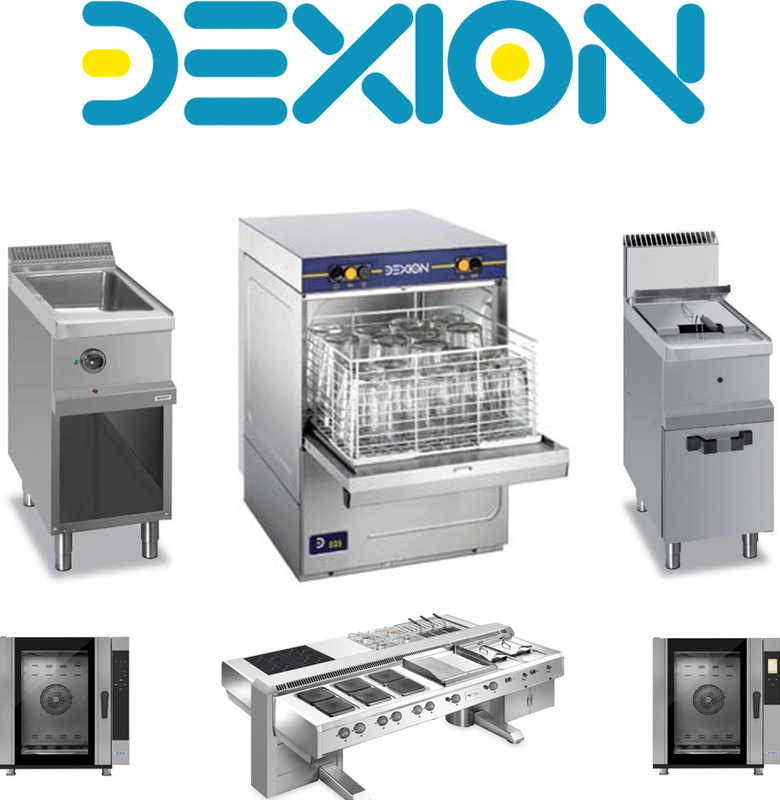 Cookers, ovens, refrigeration, and warewashing equipment; Dexion provides a variety of kitchen equipment functionality, all with their own unique selling points. Their cookers are powerful, refrigeration runs economically, and warewashing equipment have low carbon emissions. Knight Catering Services provide sales, installation, servicing, and repairs for Dexion equipment. We can help advise you on which equipment best suits your kitchen, along with aftercare for your Dexion products. As we are not tied to any individual manufacturer, we strive provide the most cost-effective pricing possible on all equipment, parts, and labour. Get in touch for more details. Servicing your equipment is essential for ensuring its performance remains reliable and efficient. Particularly important with food equipment, as if the equipment is not serviced regularly you could receive a penalty.